Pneumatic cylinders turn air pressure into linear motion. They are like automobile pistons except the piston (and connecting rod) is pushed by an influx of pressurized gas instead of a gasoline explosion. The piston must be returned to the starting position after each stroke. 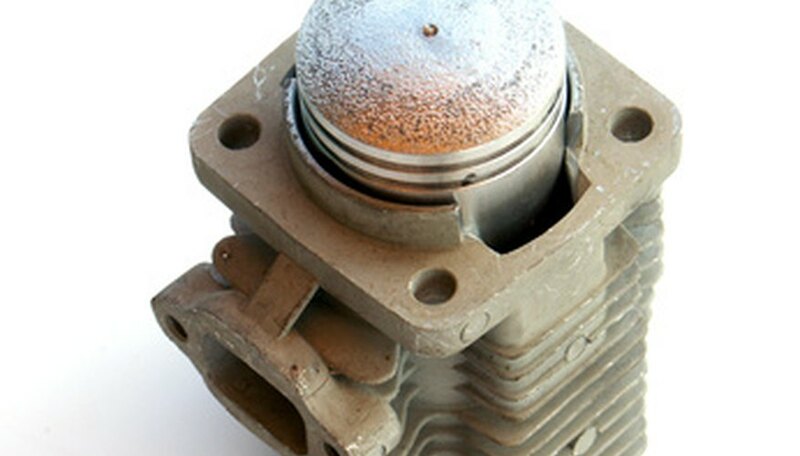 If a spring is used to return the piston, it is a single action cylinder. 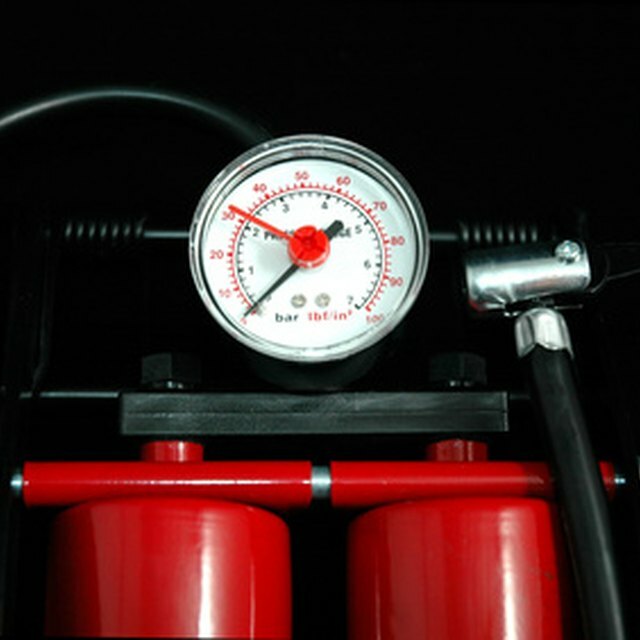 If air pressure is used to return the piston, it is a double action cylinder. Double action pneumatic cylinders are more expensive than single action pneumatic cylinders, but double action cylinders are superior to single action cylinders by any other important measure. Double action cylinders are faster, stronger and use less energy to do the same job. In industrial applications, single action cylinders are used if possible, but when speed or force are important double action cylinders are employed. Applications include opening and closing valves and doors, taking things off conveyor belts and putting things on conveyor belts. They are also used for lifting merchandise and moving merchandise around as well as for presses and punches. Pneumatic cylinders--including double acting cylinders--have been an important component of robots since the introduction of McKibben artificial muscles. Robotic arms move in a much more natural way if the arms are fitted with muscles resembling those of the human arm. McKibben artificial muscles consist of rubber tubes enclosed in a metal mesh. When the rubber tubes are inflated, the metal mesh expands in diameter and decrease in length--pulling the arm. Arms (both artificial and natural) really have two sets of muscles--one on the front (biceps) to decrease the joint angle and another on the back of the arm (triceps) that increases the joint angle. Because these muscles must work together, the pressures must be coordinated very quickly, so double acting cylinders are essential for supplying air to the McKibbens. Double acting cylinders are used in automobile, motorcycle, ATV and airplane landing gear suspensions because the bumps come so fast that a single acting cylinder would be impractical. Double acting cylinders are used in drilling, log splitters and earth moving equipment because the forces required make single acting cylinders impractical. Double acting cylinders are found in back hoes, elevators, trash compactors, garbage trucks, fork lifts, jacks and those machines in junk yards that compress old cars. They are also used in medical applications that power ventilators--those machines that help people breath. Double acting cylinders are finding increasing applications in the space program--they open and close the shuttle bay doors--because the high radiation levels in space make it important to replace electric motors with pneumatics and hydraulics. Radiation interferes with electronics but not with hydraulics or pneumatics. Mano, Carlos. "Uses for Pneumatic Double Acting Cylinders." Sciencing, https://sciencing.com/list-7362821-uses-pneumatic-double-acting-cylinders.html. 09 January 2018.